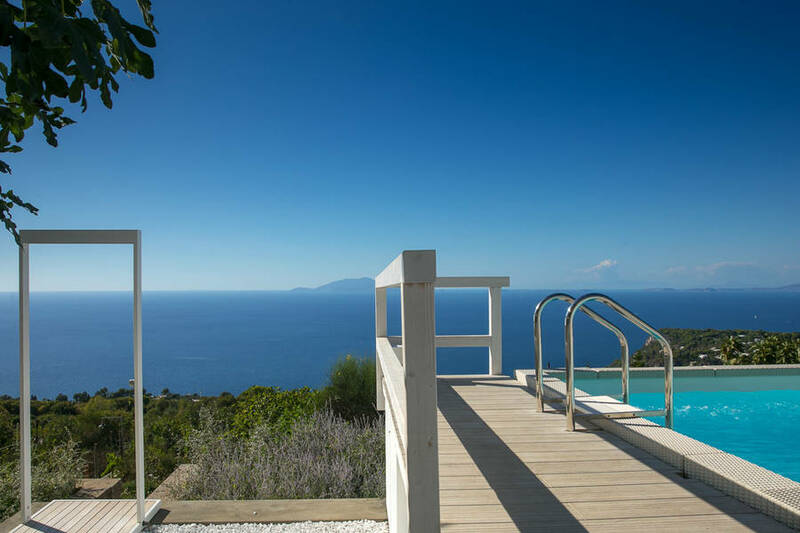 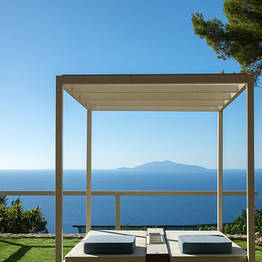 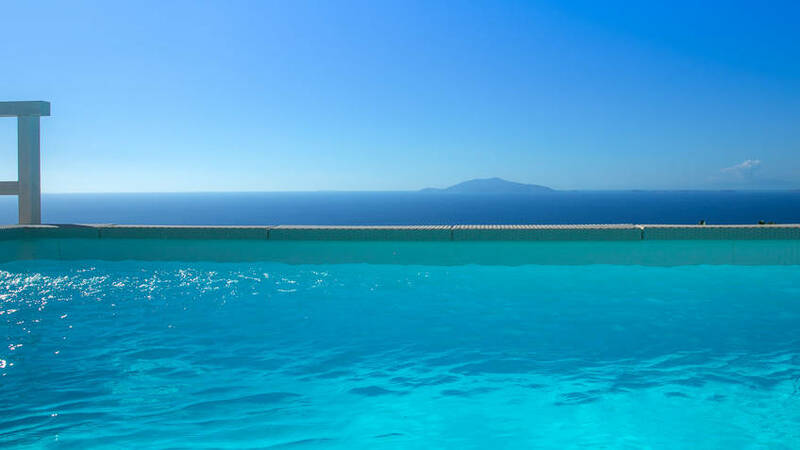 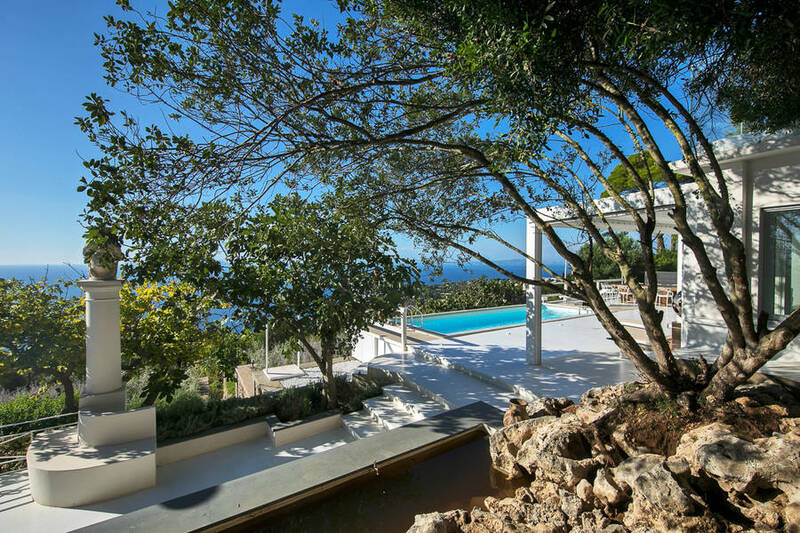 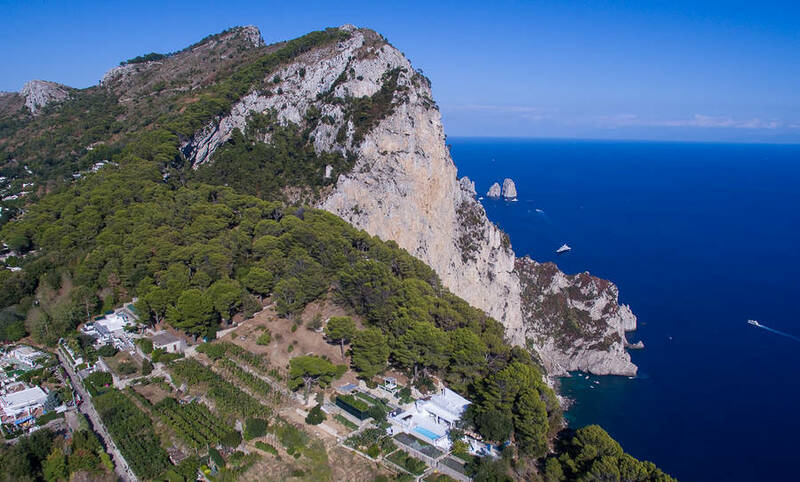 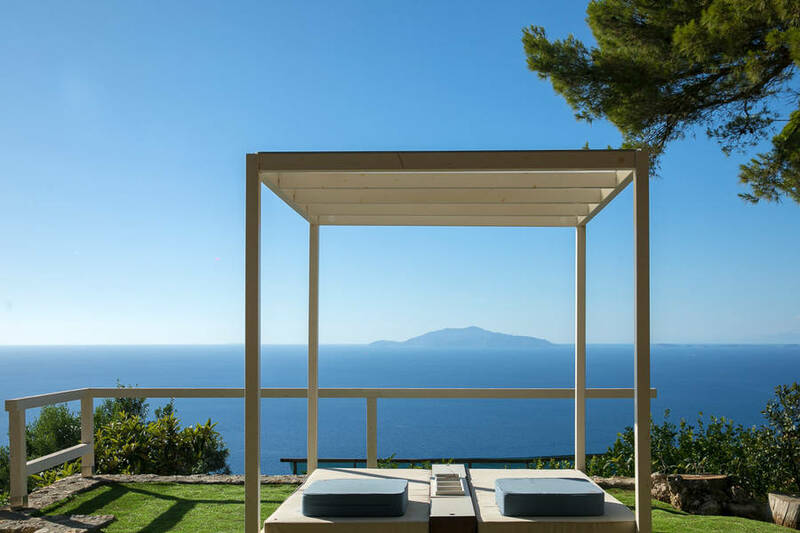 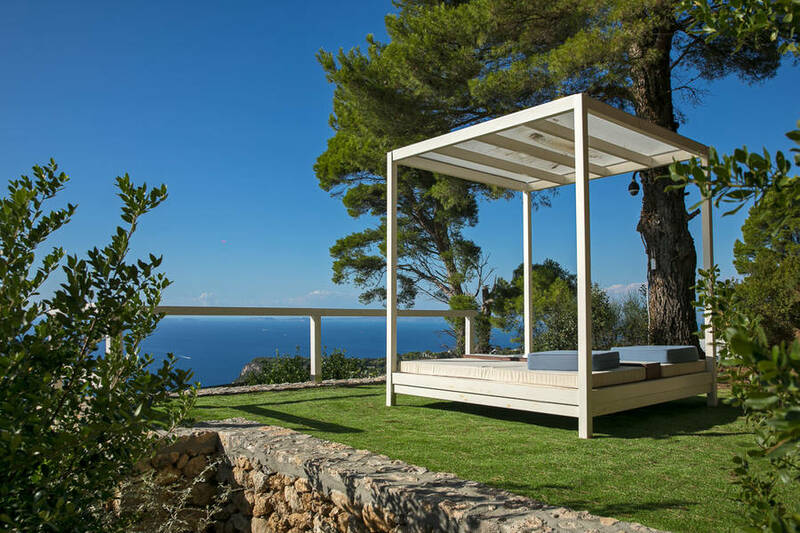 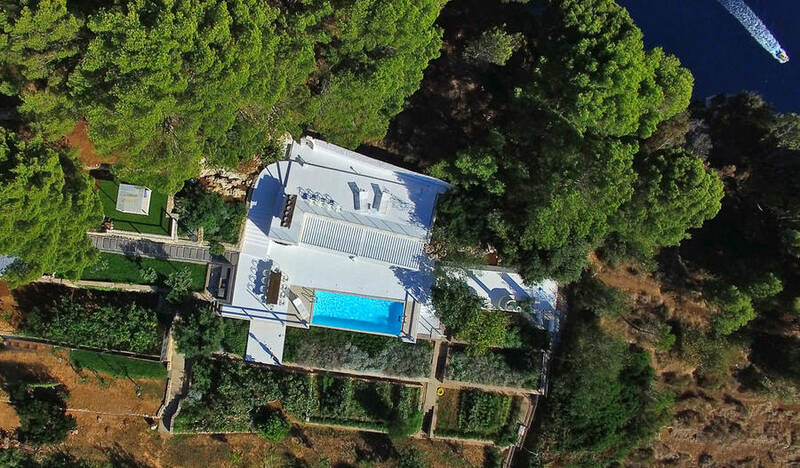 Are you looking for a quiet retreat on Capri where you can spend your holiday far from the crowds and noise and indulge instead in total peace and quiet in the countryside overlooking the sea? 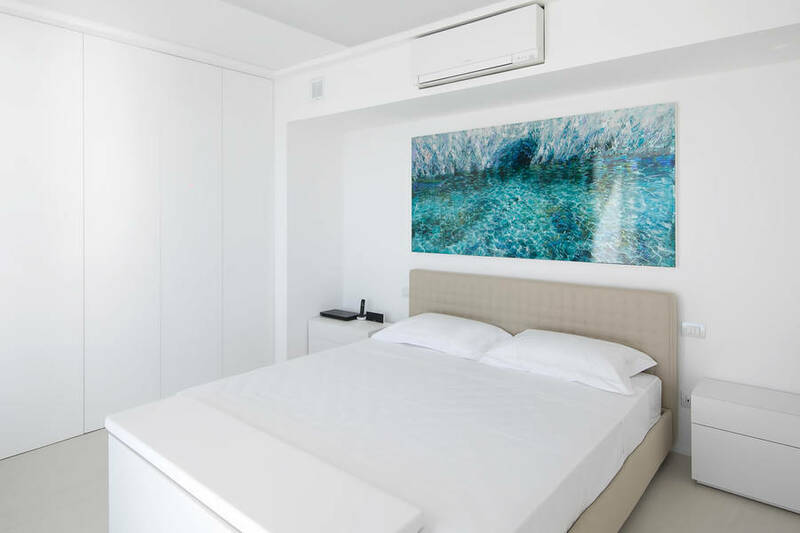 Would you like to relax, prepare some leisurely meals, spend your afternoon by the pool, and be surrounded by contemporary art and decor? 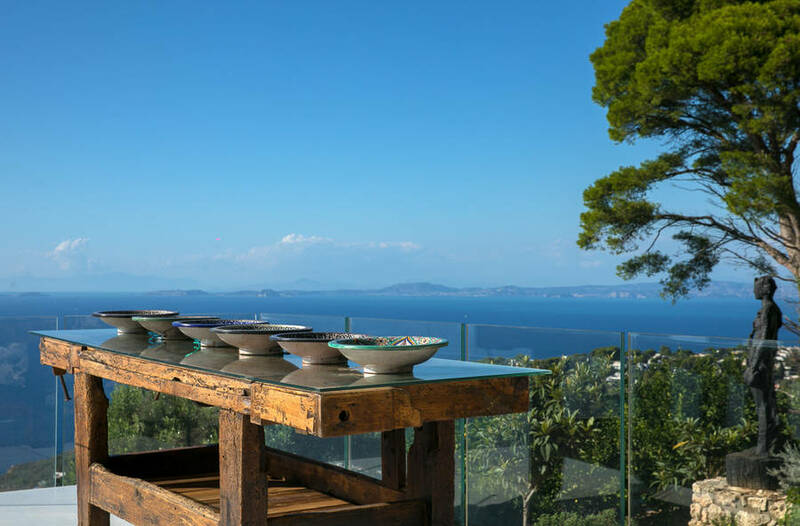 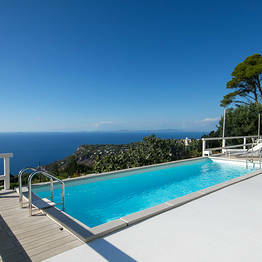 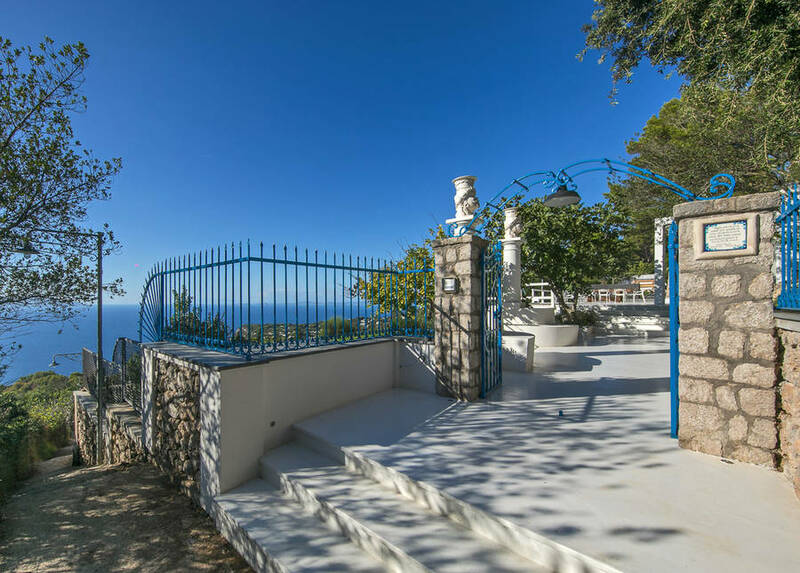 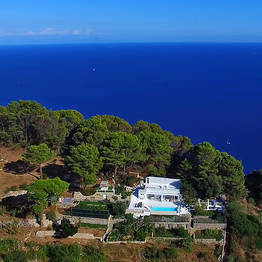 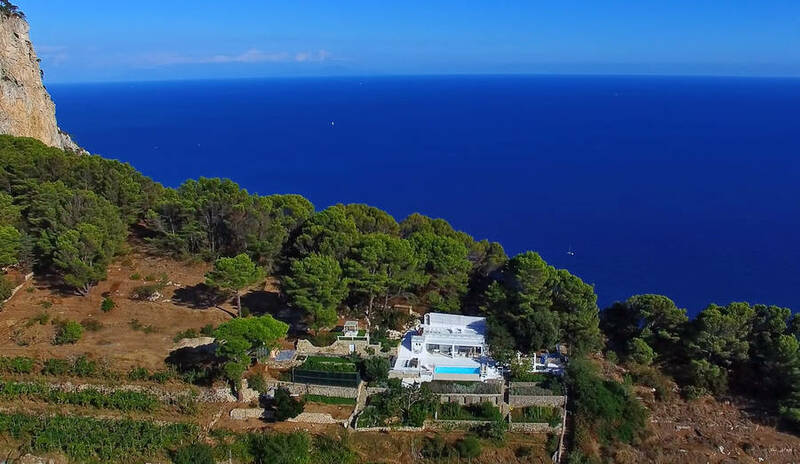 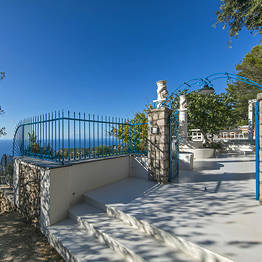 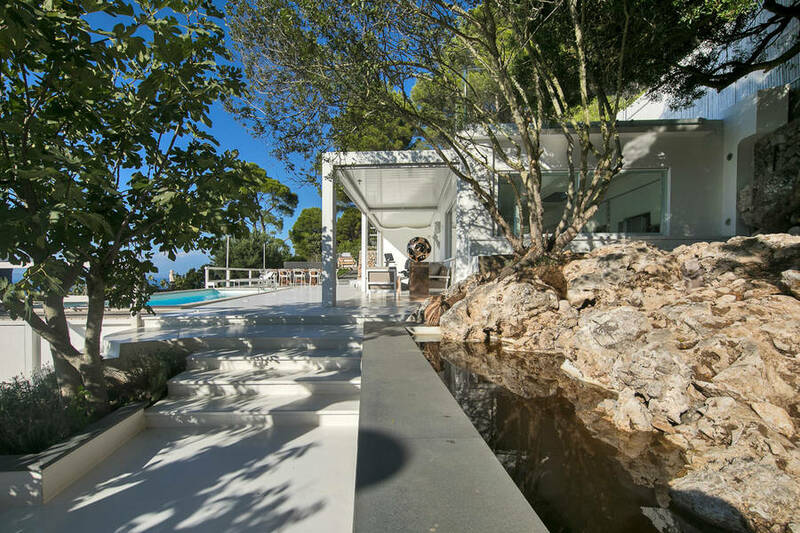 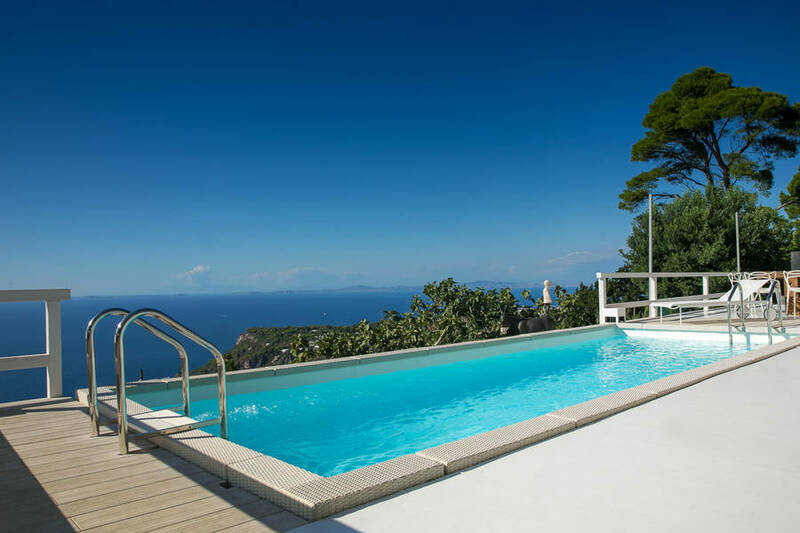 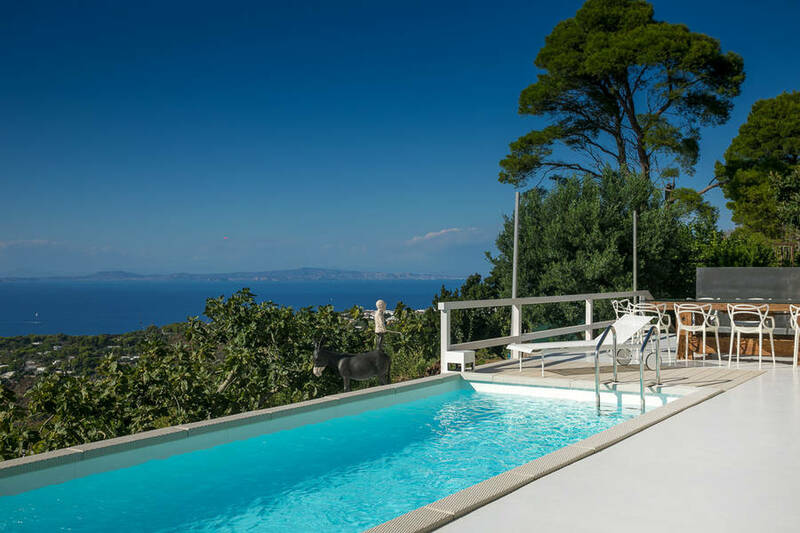 Then choose Chalet Azzurro Capri, an intimate villa tucked into the hills of the Migliera on the western coast of Capri, far from the tourist track yet close to the charming town of Anacapri. 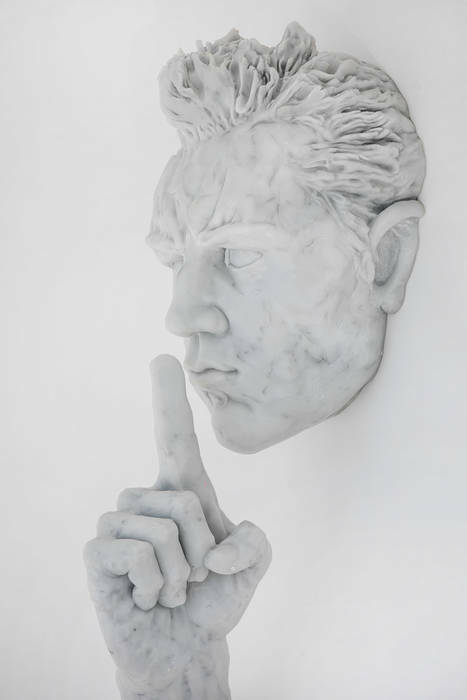 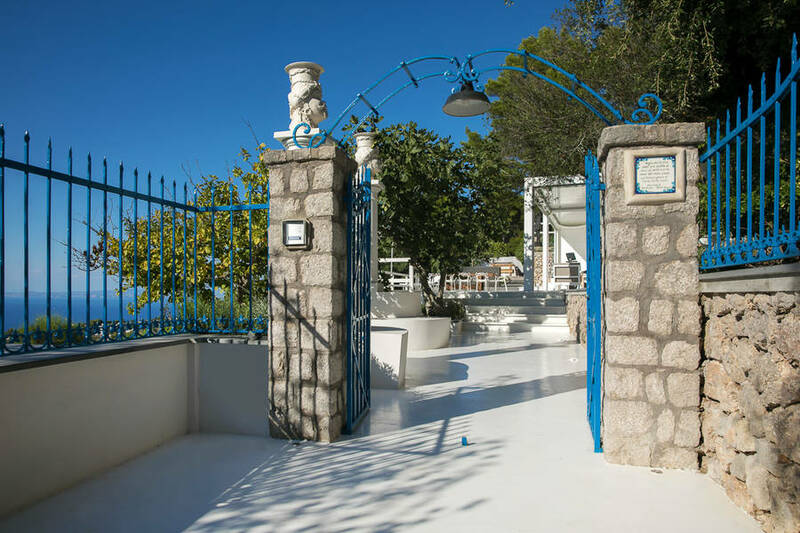 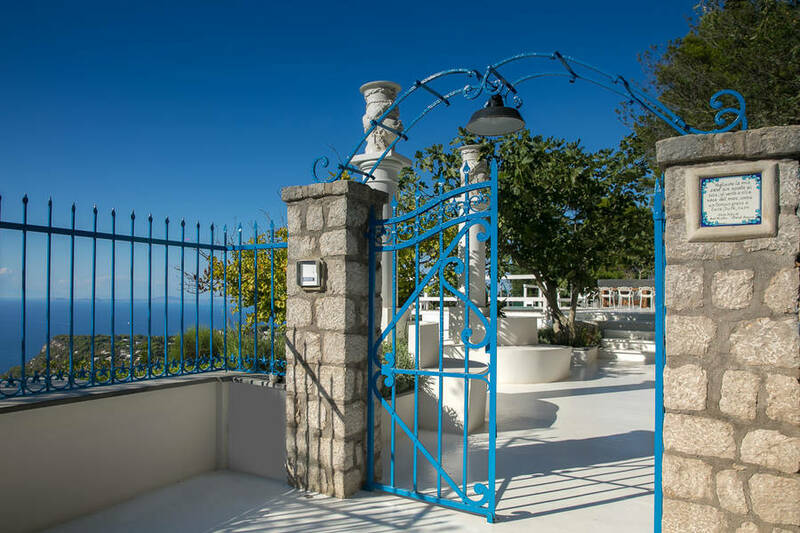 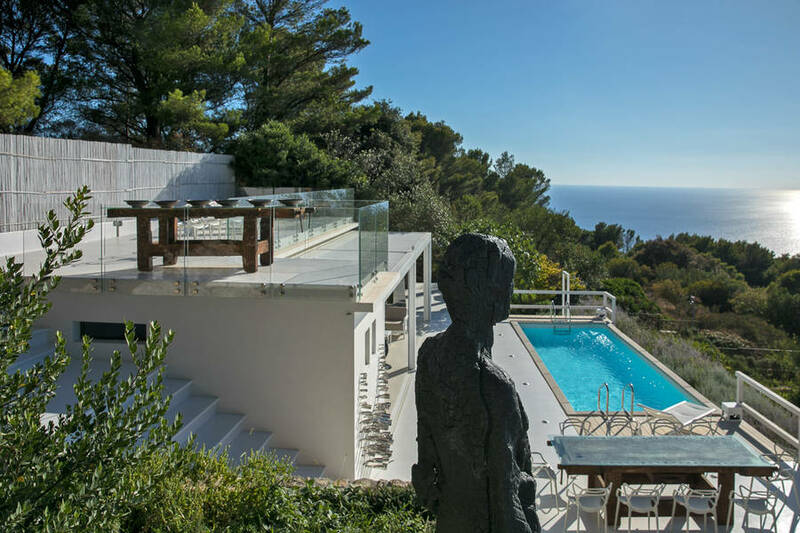 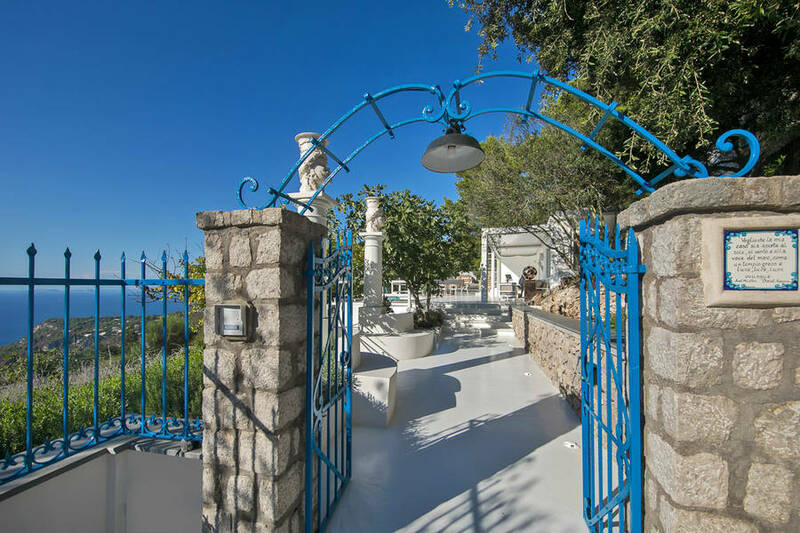 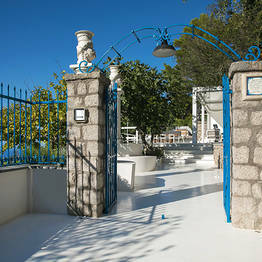 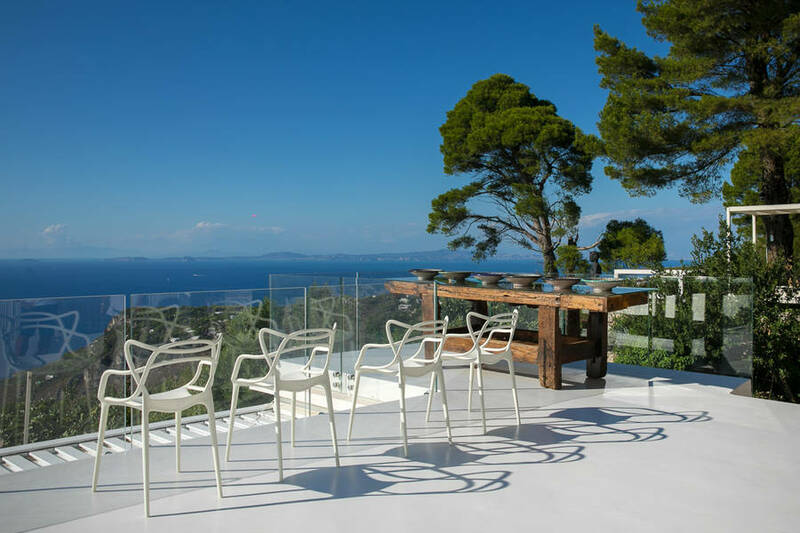 Lo Chalet Azzurro is managed by Liquid Art System , a line of art galleries which began in Capri and Positano and today has locations in London and Instanbul. 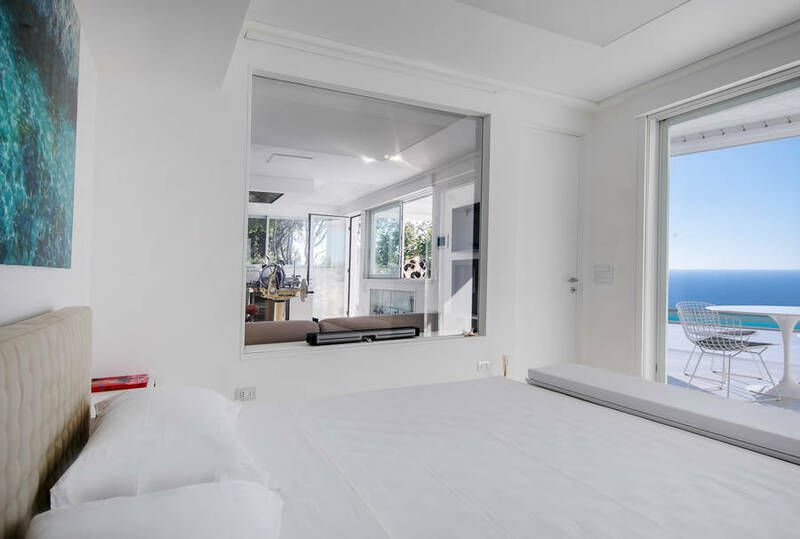 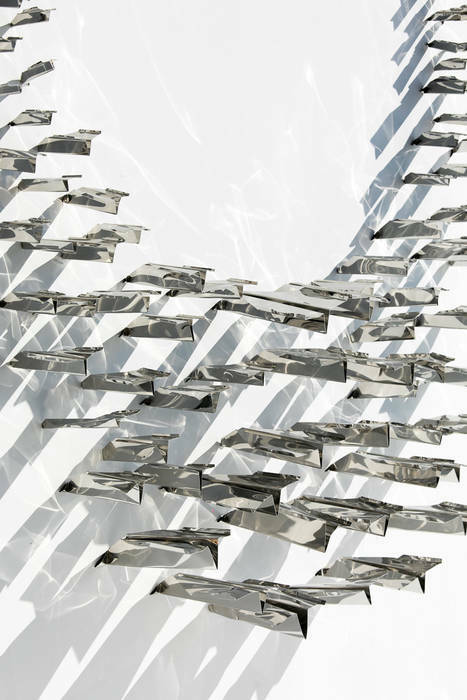 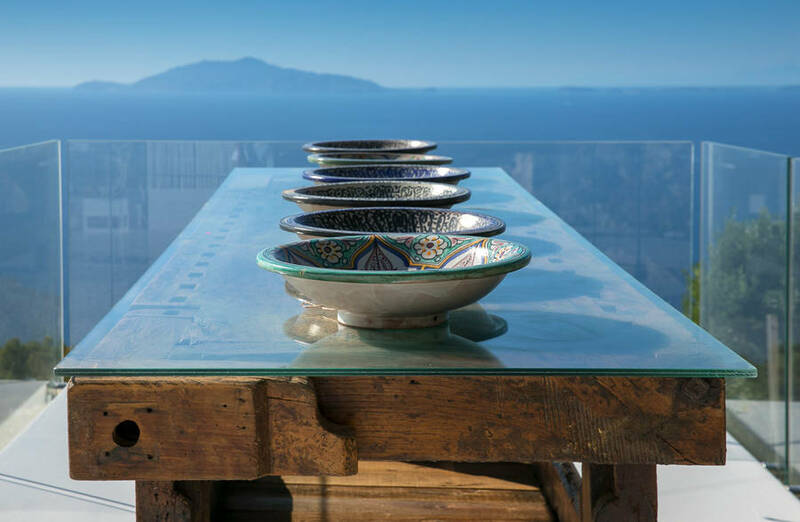 The decor of the villa was influenced by the "glocal" philosophy of Liquid Art, which brings contemporary art into a specific location, interacting with both the place and the local culture. 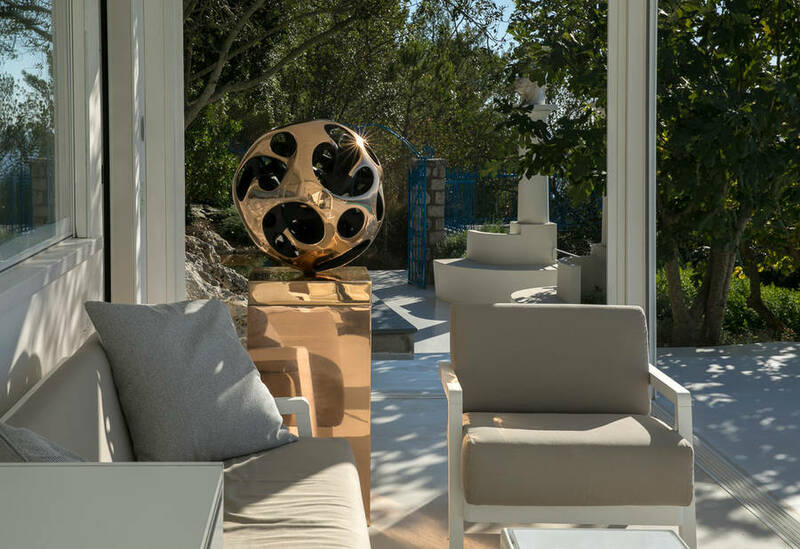 The chalet is furnished and decorated in a sleek modern style, featuring stunning works of contemporary art both inside and out. 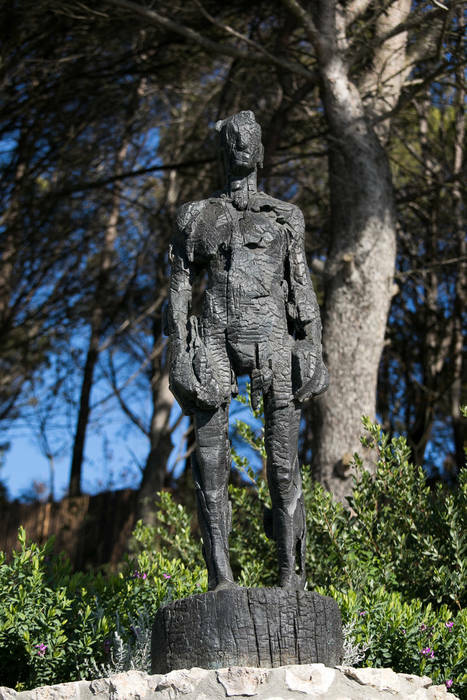 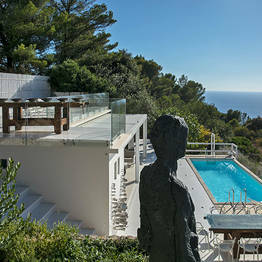 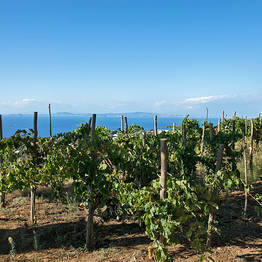 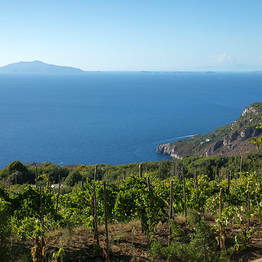 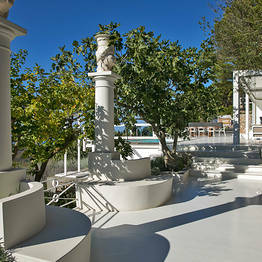 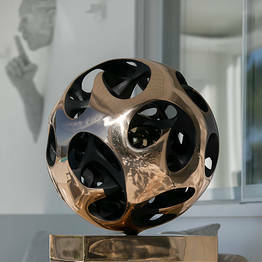 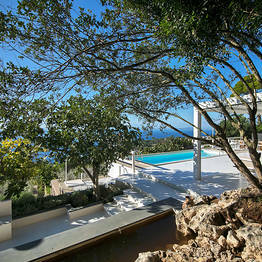 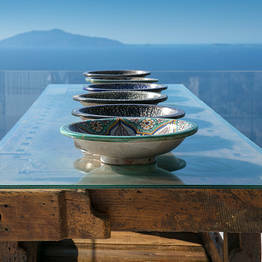 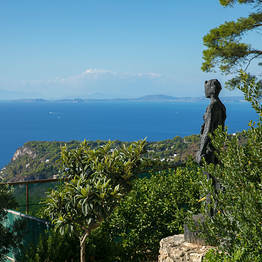 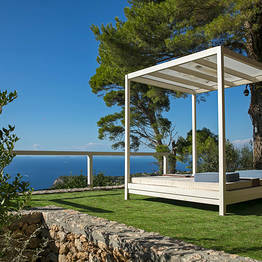 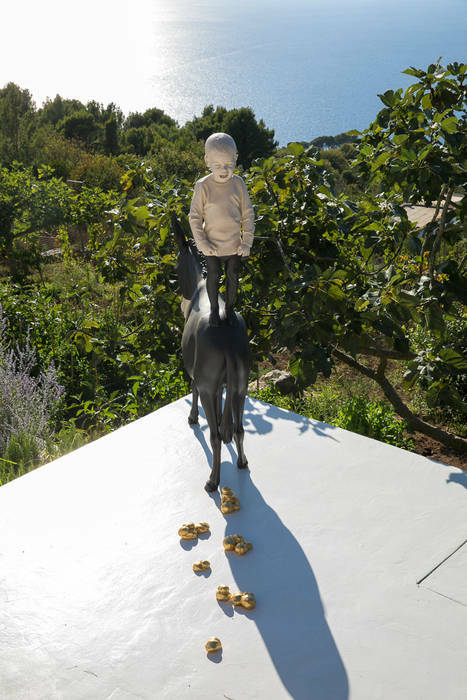 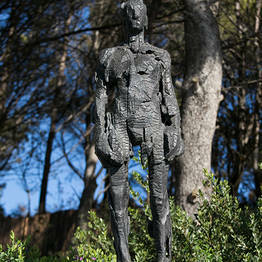 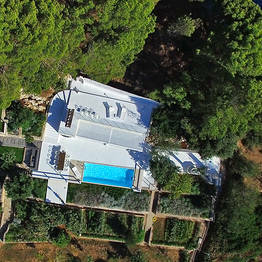 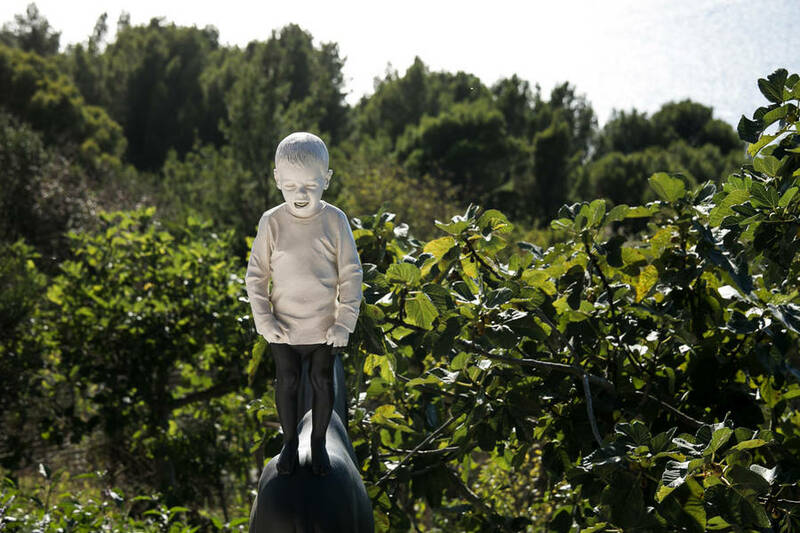 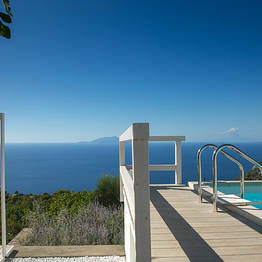 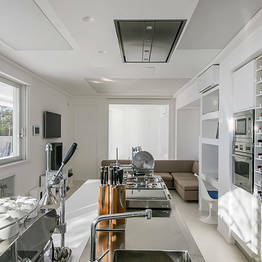 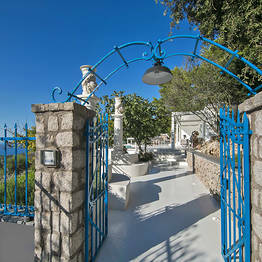 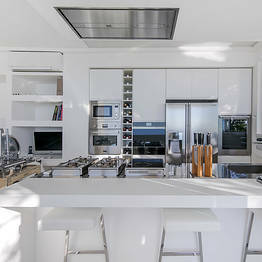 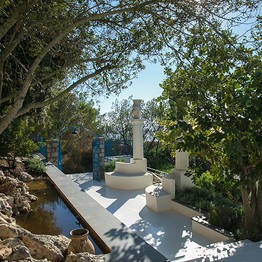 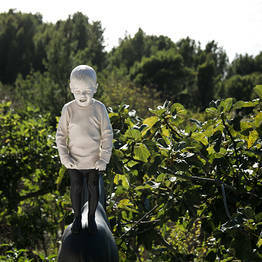 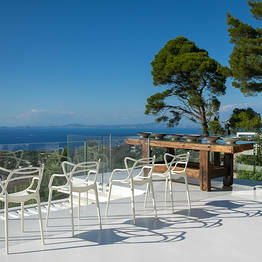 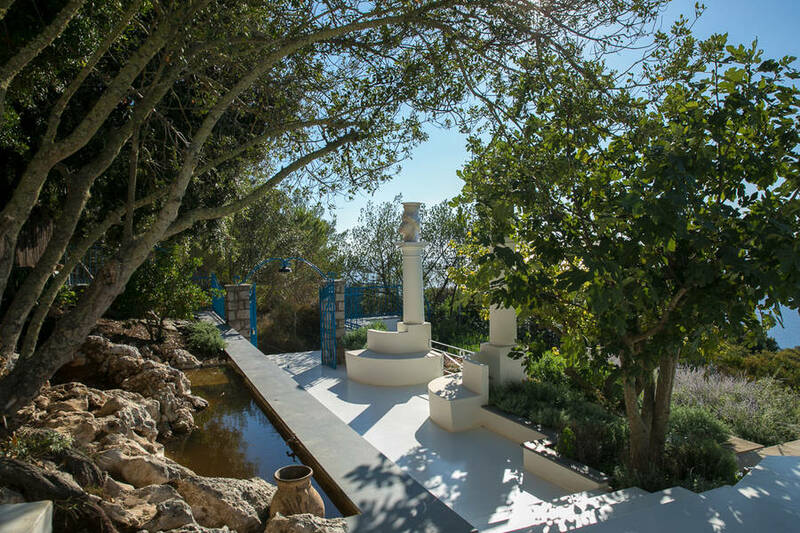 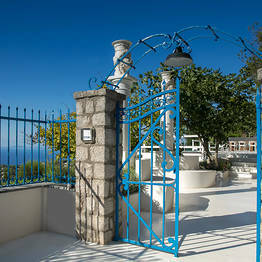 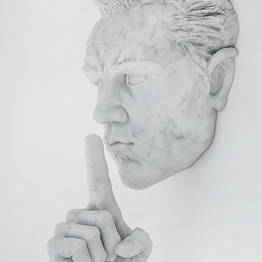 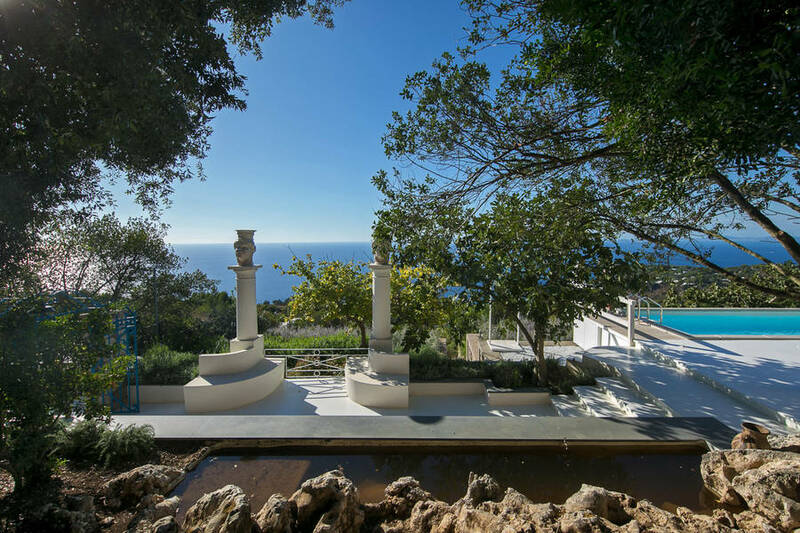 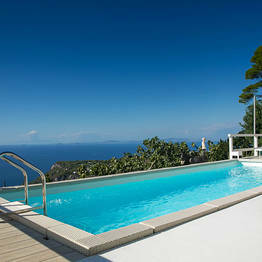 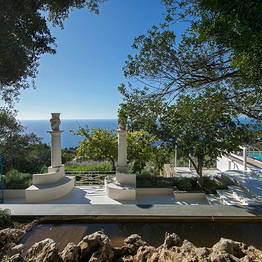 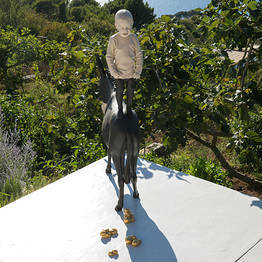 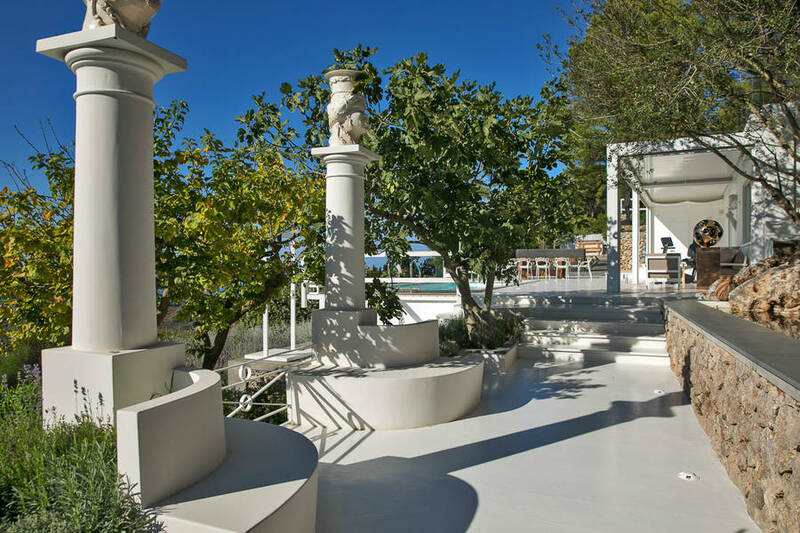 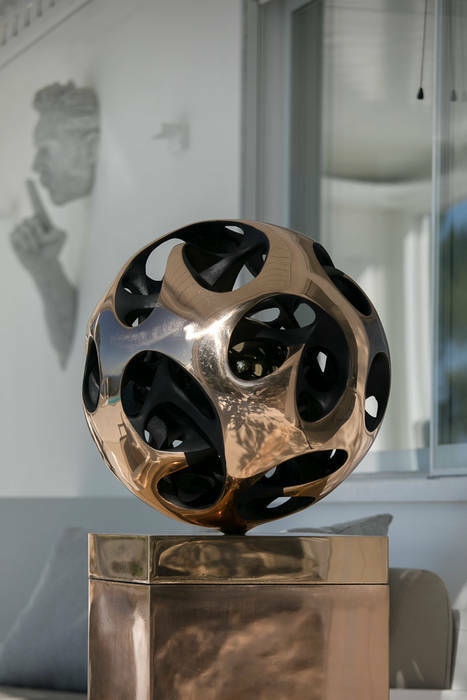 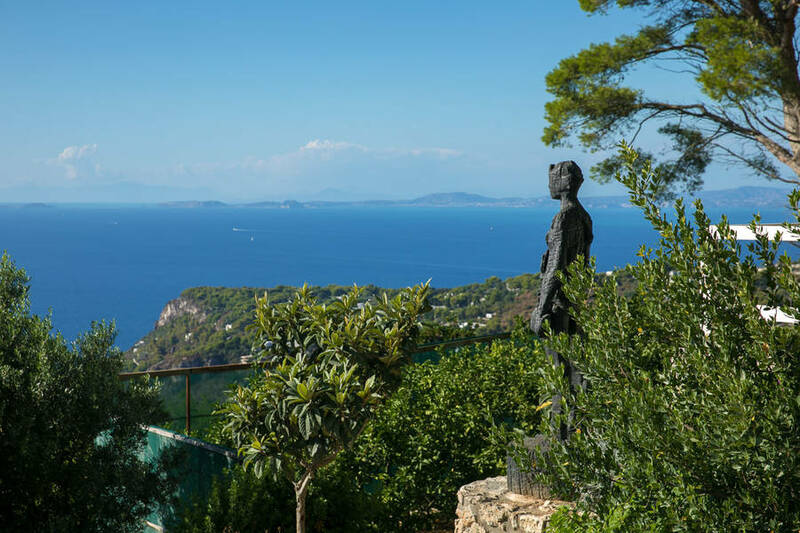 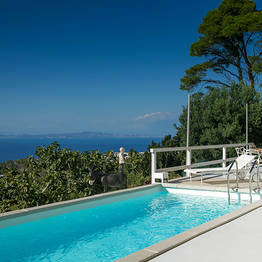 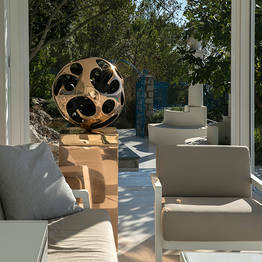 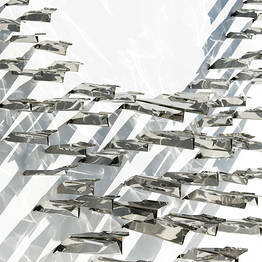 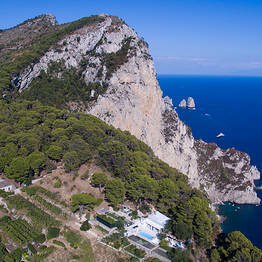 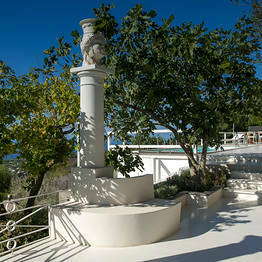 The spaces were designed and curated by one of the most important gallery owners on Capri and the Amalfi Coast. 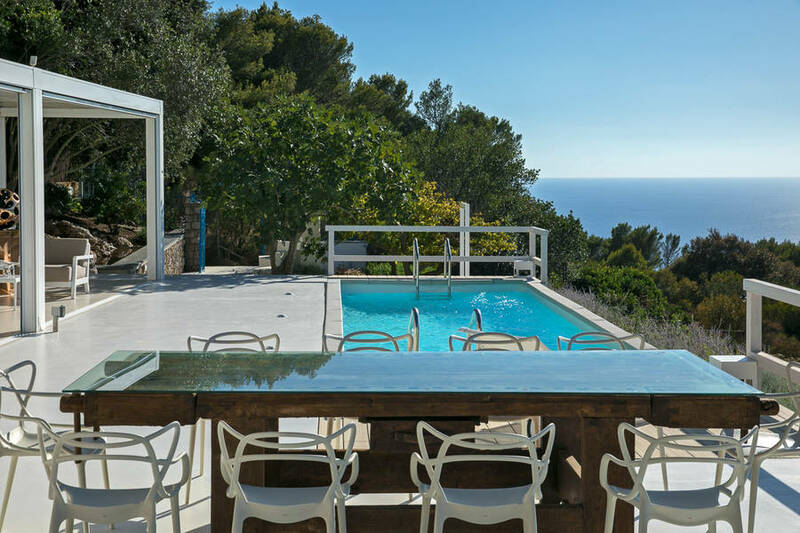 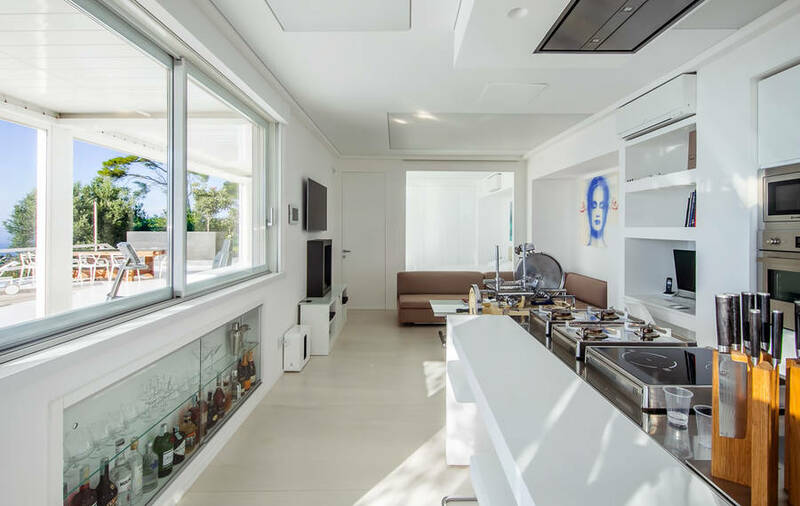 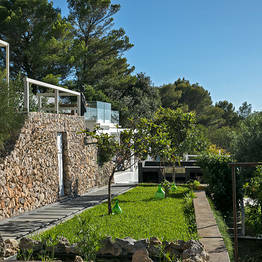 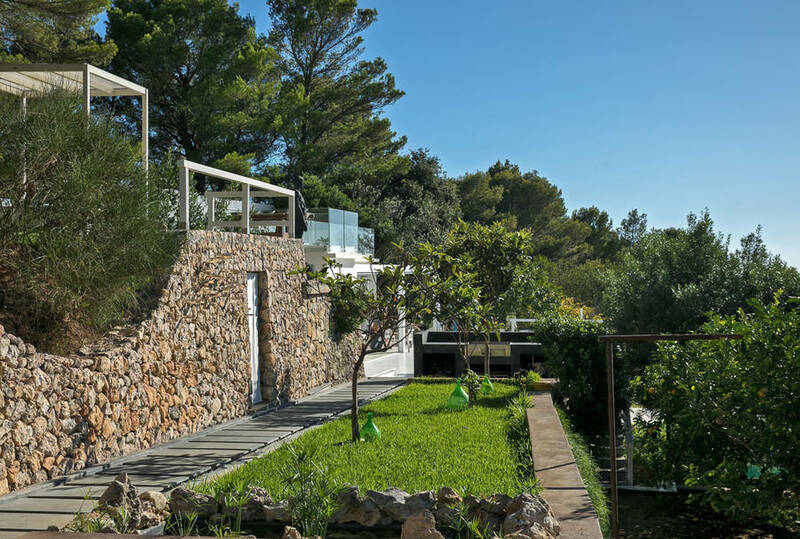 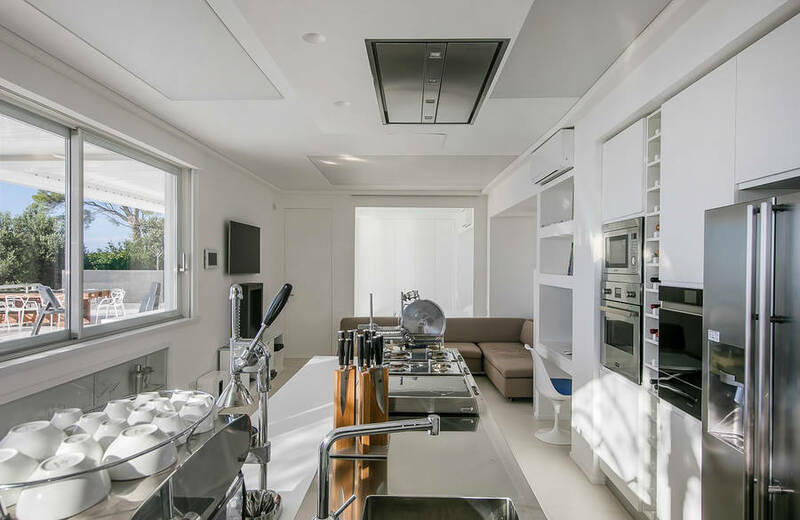 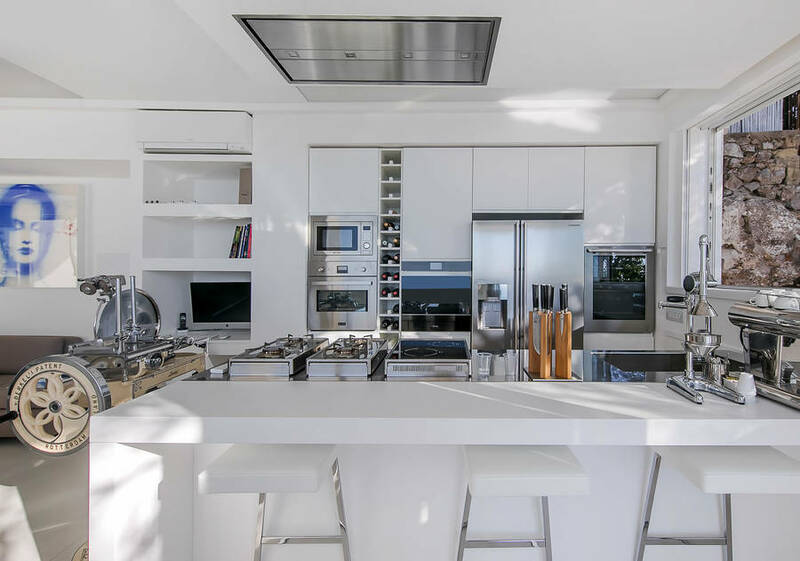 Guests especially love the fully-equipped kitche, barbecue in the garden, vegetable and herb garden, and large outdoor dining set to eat poolside or on the large terrace. 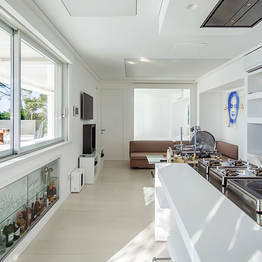 Inside the villa, there is an open-space living room with a sofa bed, satellite tv, computer, and wifi. 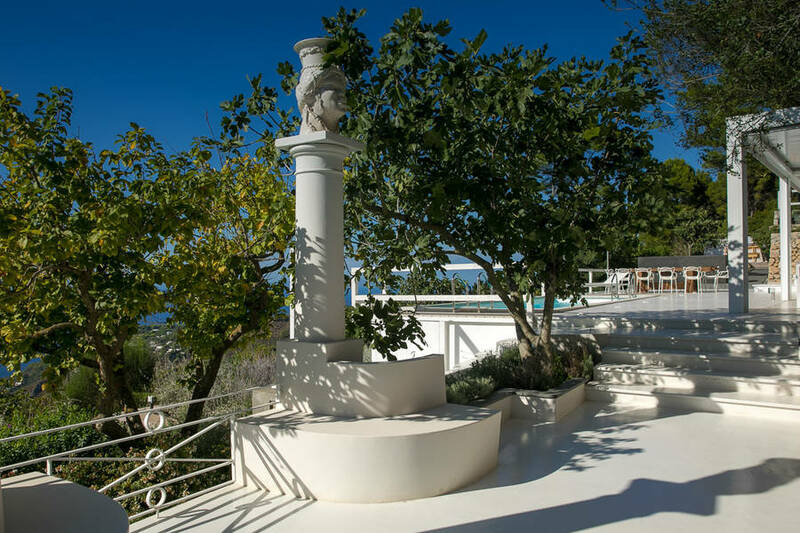 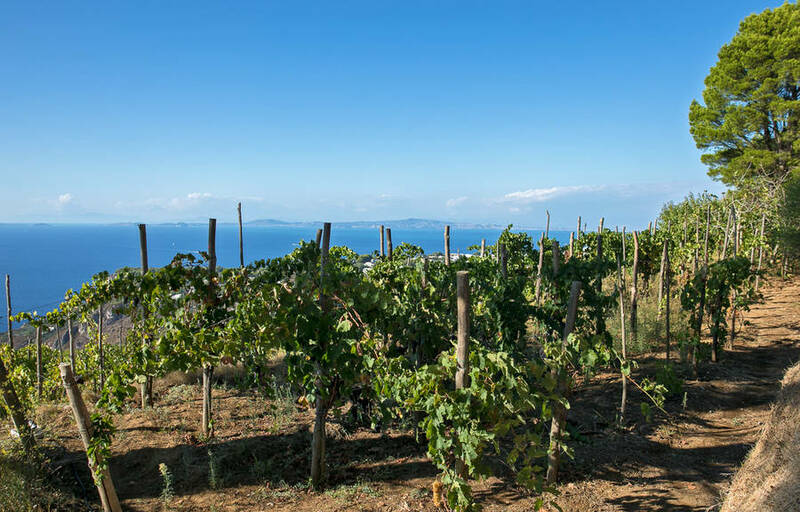 The large garden that surrounds the chalet boasts a pool, outdoor designer shower, vegetable garden and vineyard, walking paths, and canopied lounge area...all of which have gorgeous views over the Bay of Naples and the islands of Ischia and Procida. 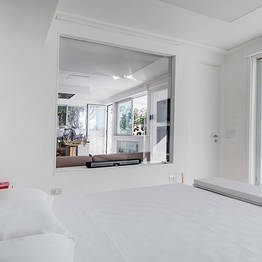 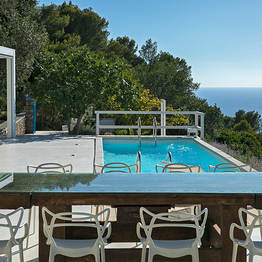 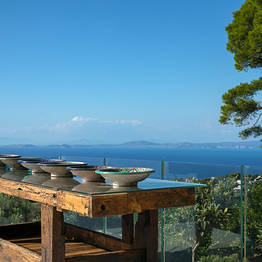 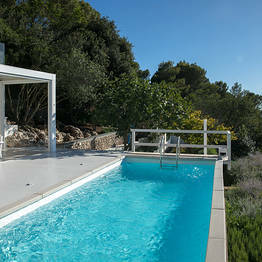 This same view is framed by the sweeping picture windows from inside the villa. 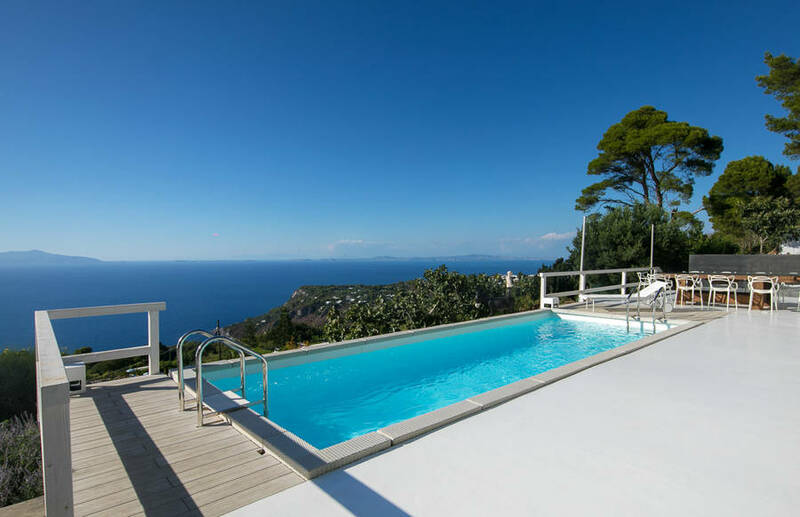 The Chalet Azzurro is located in the Migliera area of Anacapri, and the center of town is a pleasant 20 minute walk from the property. 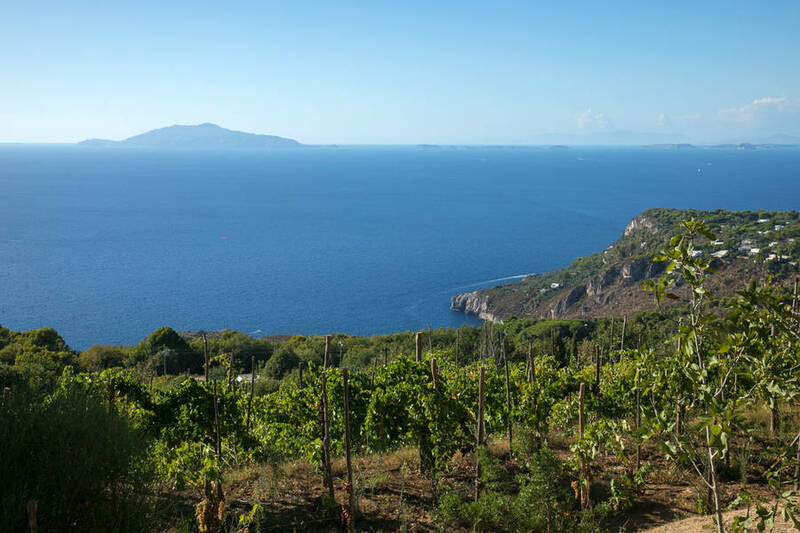 Another short and scenic walk takes you to the spectacular scenic overlook facing the Punta Carena lighthouse to one side and the Faraglioni to the other.